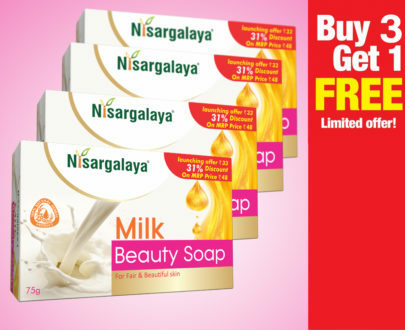 Nisargalaya Brahmi oil helps you in hair growth and helps you in regenerate’s long, strong and healthy hair. 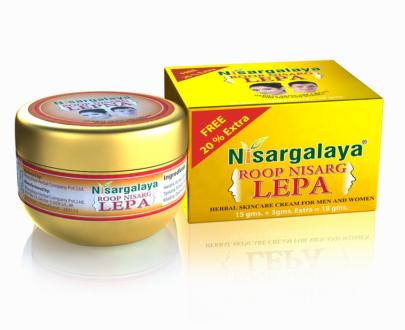 Nisargalaya Brahmi Oil Relieves burning sensation, Mental stress and induces sound sleep and maintains body temperature. 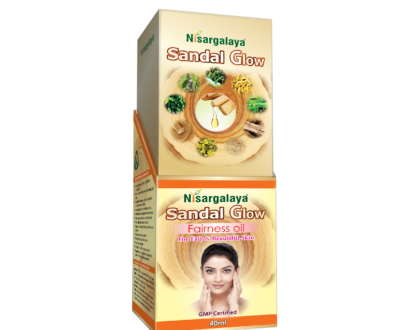 Nisargalaya Brahmi Oil also promotes root cell growth. Activates root cells to promote hair growth ensuring and helps in regenerates long, strong and healthy new density hair — Bringaraja, Brahmi, Amalaki. 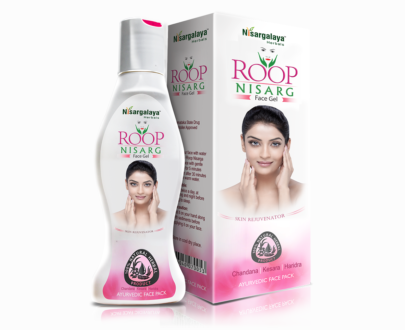 Removes dandruff, fungal infections, restricts skin diseases-Nimba, Bakuchi, Karanja, Amleeka, Madayantika, Brahmi, Kaidarya, Rasanjana, Arishtaka. Relieves burning sensation, mental stress and induces sound sleep and maintains body temperature – Haritaki, Vibhitaki, Vatada, Sariva, and Tila Taila. Improves blood circulation which activates hair follicles, nourishes scalp for healthy hair, Prevents Premature greying — Neelini, Yashtimadhu, Narikela Taila, Datura. Makes hair healthy & shine -Japapushpa, Champak. 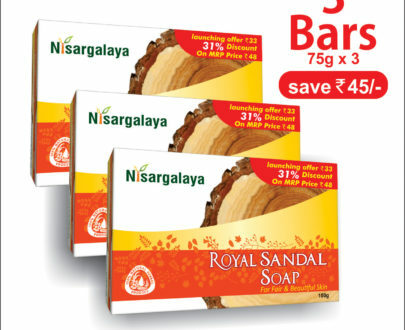 Next Next post: Why Nisargalaya Products – Understand More..
Am more tensed due to this hir fall. Dear Mahalakshmi, good things take time, be patient. Use the hair oil regularly by giving a massage to your scalp for 5-10 minutes also don’t forget to shampoo your hair with Brahmi hair shampoo 2-3 times a week. Thank You. Copyright © 2018 Nisargalaya. All Rights Reserved.